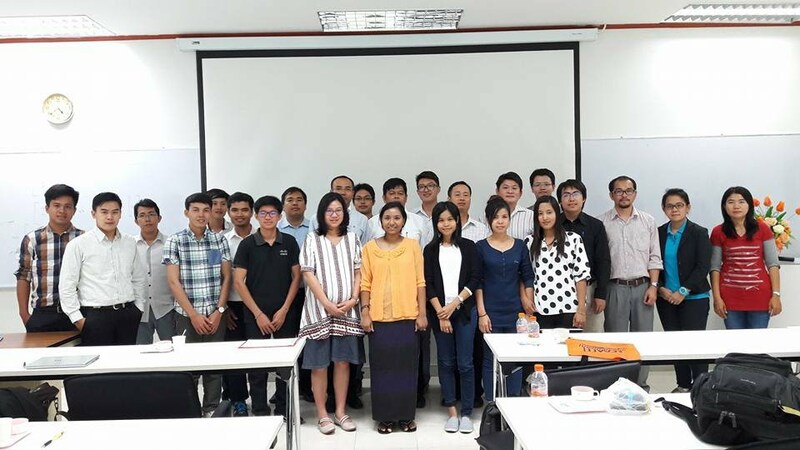 This workshop aims to provide an international forum for undergraduate and graduation students doing research in the field of Signal/Image/Information Processing Theory and Applications to present their conceptual ideas and proposed methodologies. All prospective participants will be advised technically by experts in the related fields to improve manuscript before submitting to the Conference and Journal papers publication as exactly same as the peer-review process. 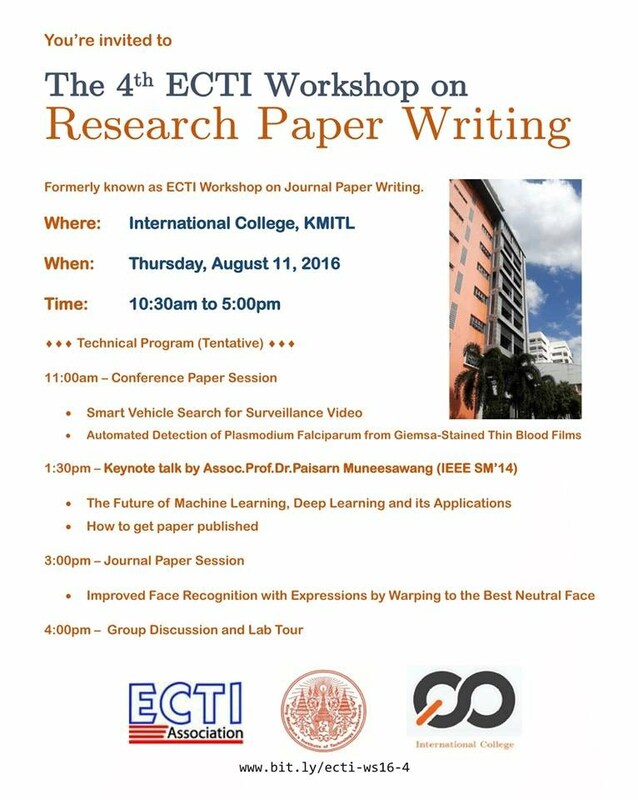 For this time, the Fourth ECTI Workshop, will be held on August 11, 2016 at International College, King Mongkut's Institute of Technology Ladkrabang (KMITL), Bangkok. (2) How to get paper published. He received the B.Eng. 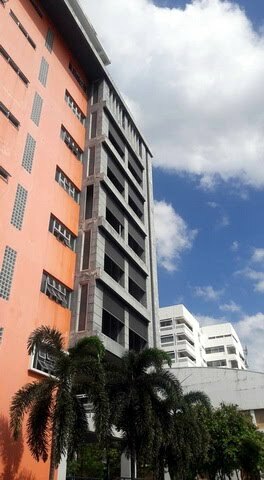 degree in Electrical Engineering from Mahanakorn University of Technology, Bangkok, Thailand, in 1996, the M.Eng.Sci. degree in Electrical Engineering from University of New South Wales, Sydney, Australia, in 1999, and the Ph.D. degree from the school of Electrical and Information Engineering at the University of Sydney, Sydney, Australia, in 2002.